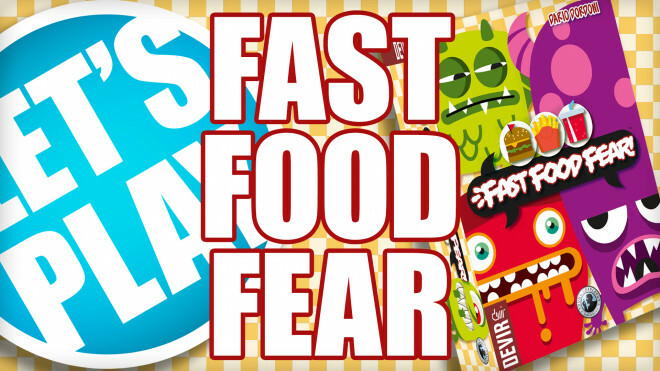 David Esbri from Devir Games is back to show us co-operative game Fast Food Fear. 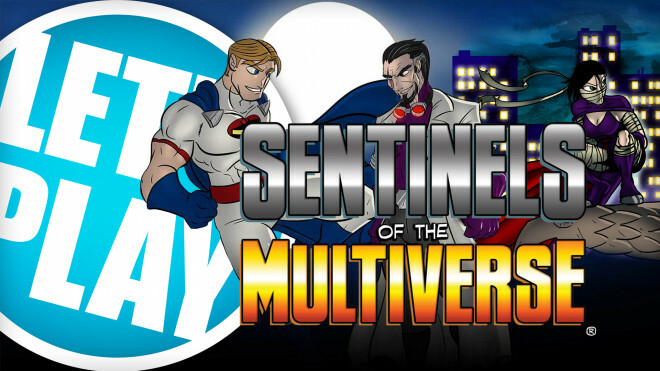 Check out this co-operative card game from Greater Than Games. 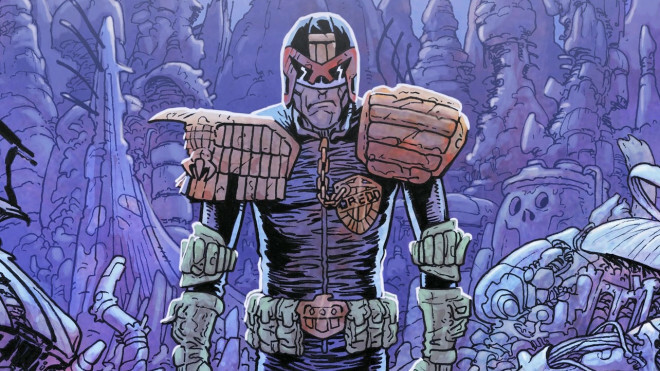 Osprey Games has announced that they are working on a new Judge Dredd Card Game, The Cursed Earth. 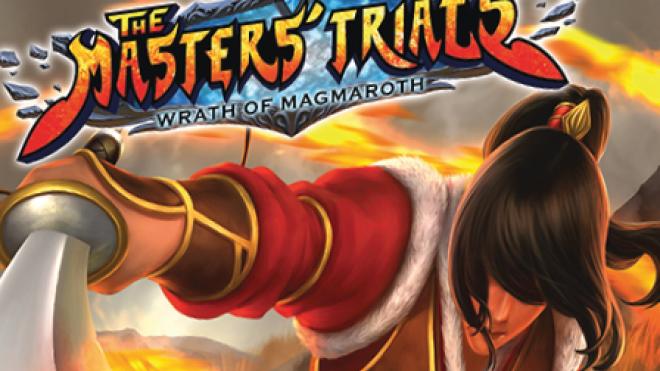 Cooperative card games and deck builders are becoming all the rage and one of the latest on the way from AEG is The Master's Trial: Wrath Of Magmaroth where you work together, build your characters and hope to survive the challenges ahead. 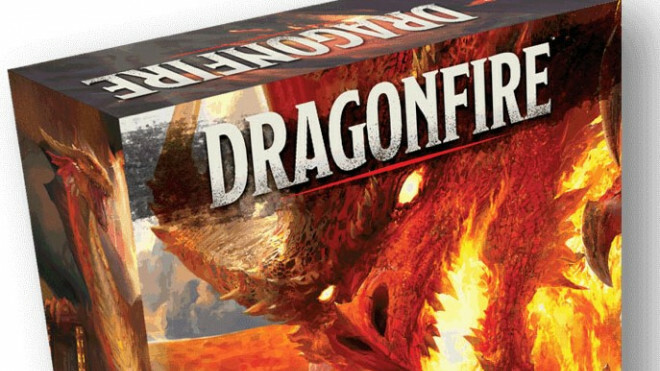 Catalyst Game Labs has announced they are pairing up with Wizards of the Coast to publish, Dragonfire - A D&D deckbuilding game. 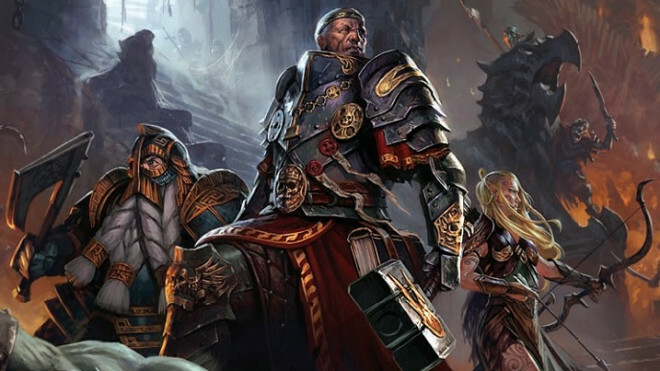 Three to six players will soon be able to play the iconic roles of adventurers in this fast play, high fantasy setting. 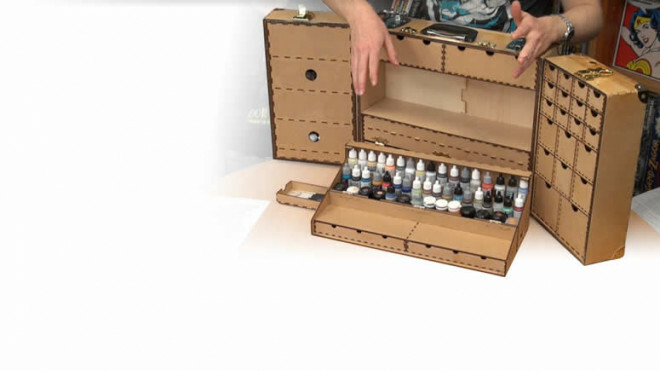 Wizards, ready your wands! 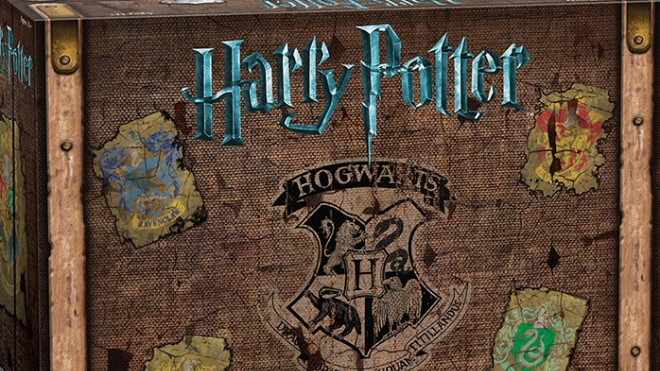 USAopoly has announced the first expansion for their fan-favorite, Harry Potter: Hogwarts Battle - The Monster Box Of Monsters. New friends and foes are ready to make life even more interesting at Hogwarts. Hogwarts is under attack by the forces of darkness and He-Who-Must-Not-Be-Named. 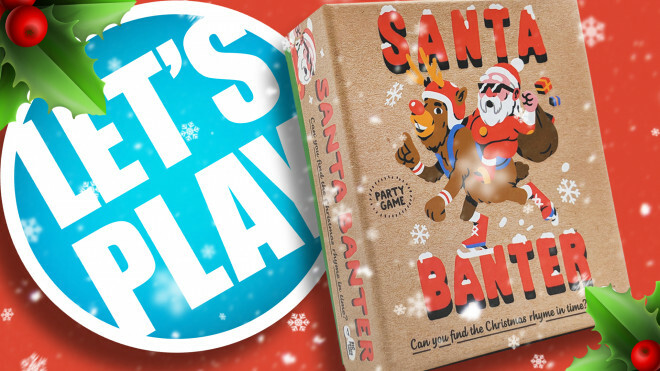 Can you and your favorite wizard friends work together to defeat the Dark Lord? USAopoly will be showing off and selling a limited number of copies of their exciting cooperative deckbuilding game, Harry Potter: Hogwarts Battle at Gen Con this week. 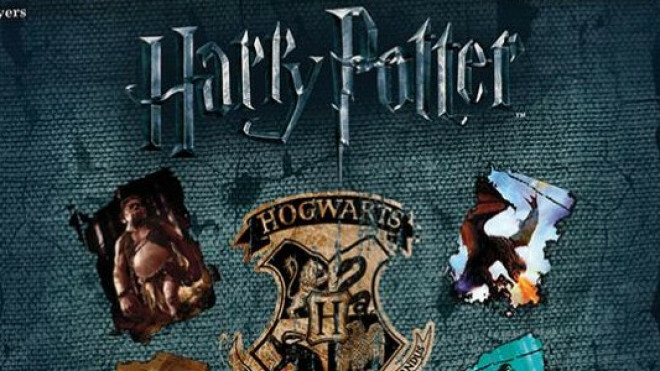 Do you have the wizard skills needed to defend Hogwarts against He-Who-Must-Not-Be-Named? 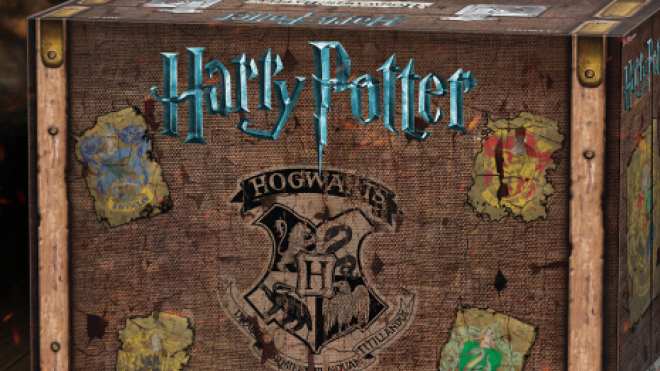 Find out this fall in USAopoly and Warner Brothers Inc's new Harry Potter Hogwarts Battle Cooperative Deckbuilding Game. 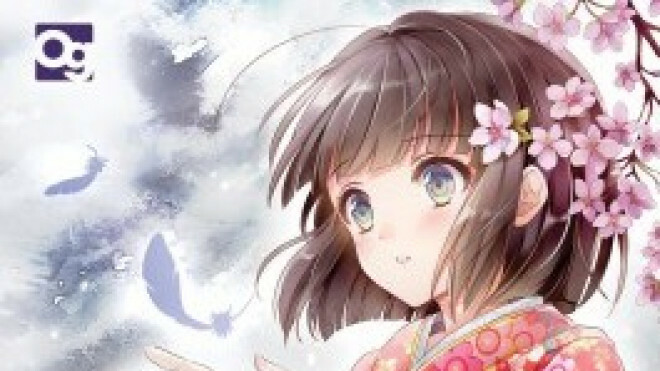 Osprey Publishing have something new set to come out in May, an anime styled cooperative card game where players take a psychic delve into their memories. Look out for The Ravens of Thri Shahashri. 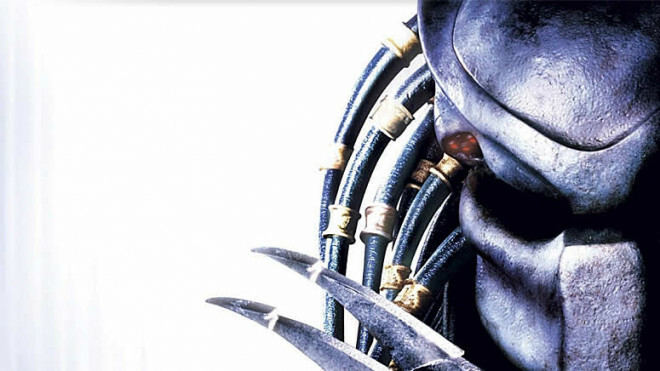 The next chapter in the Legendary Encounters series is Predator! 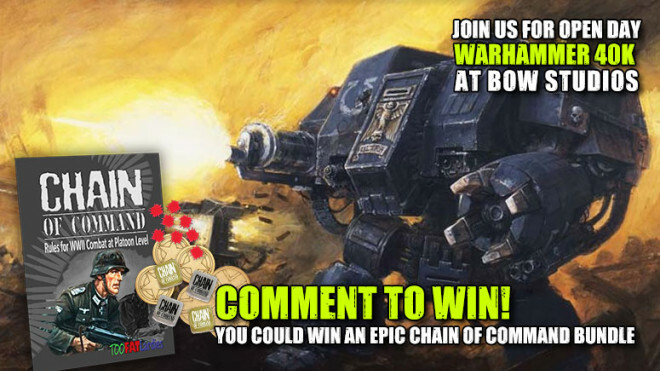 We picked it up at Gen Con so we could give you the inside scoop. How many times can we yell "GET TO DA CHOPPA!"? 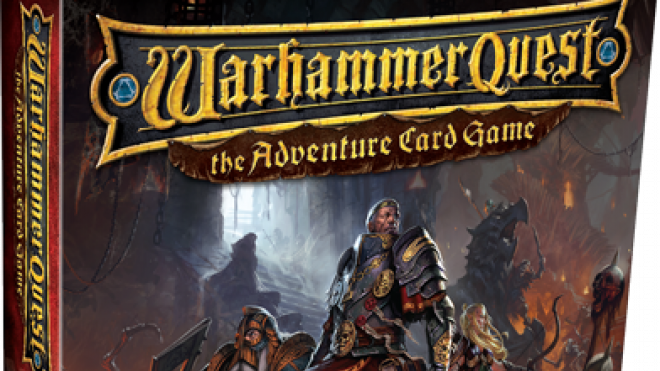 Warhammer Quest is back from Fantasy Flight Games with the Adventure Card Game. 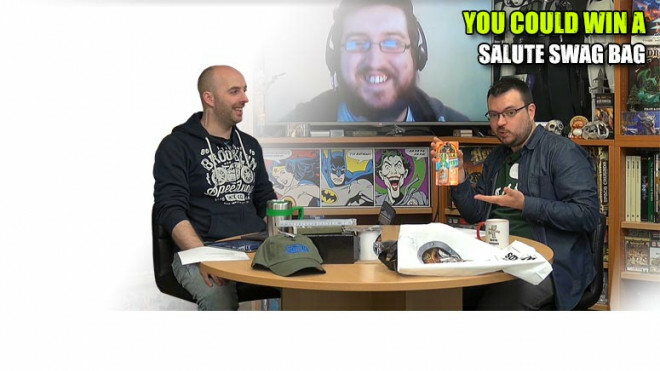 You can find out more about the game below and in the video above! 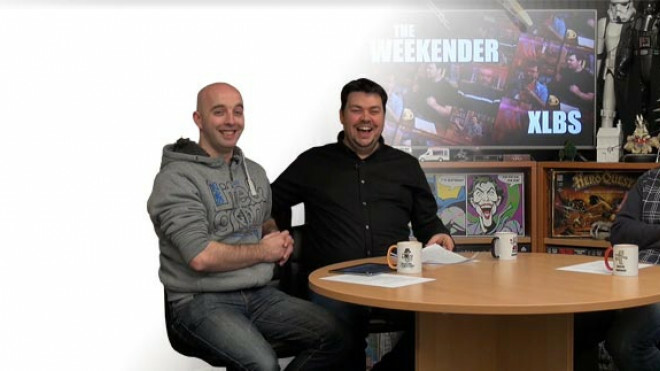 How well do you really know your friends? Well enough to do anything for them, or maybe just well enough to leave in the dust as a snack for a zombie hoard? 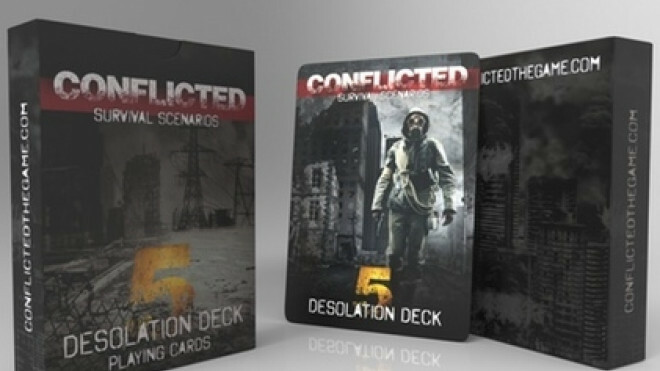 Make the hard decisions amongst friends in the Conflicted: Deck 5 Desolation Kickstarter. Earth explodes and a we must establish a colony on a new planet to ensure the survival of man. 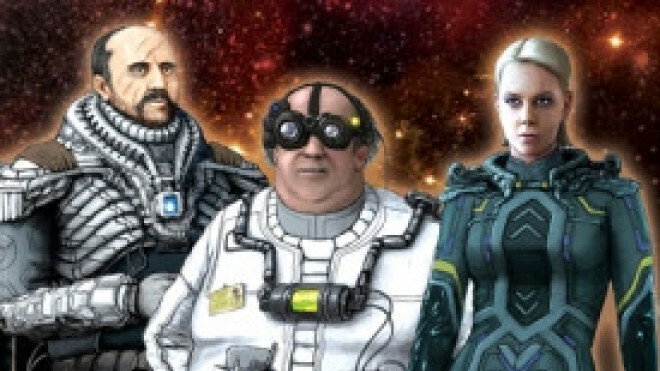 Join the effort to save humanity in Last Starfleet, the cooperative card game by Wicked Grin Games on Kickstarter.